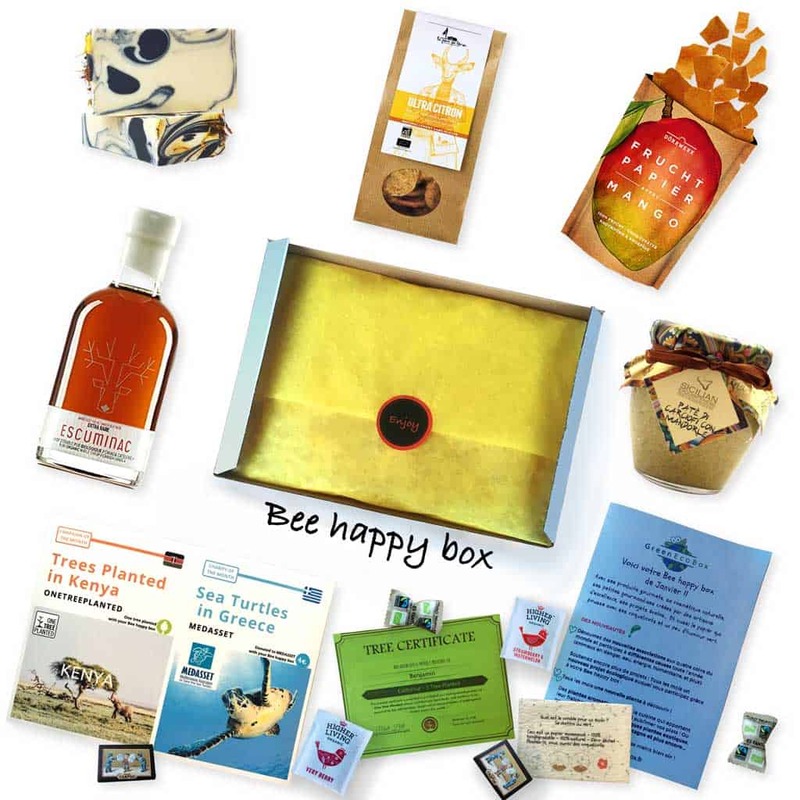 Bee happy box, a unique concept: Taste & the Planet will smile. Every month a trip among flavors your whole family will enjoy: Salty and sweet gourmet products, original drinks created by artisans and always a natural cosmetic and some delicious goodies. But that’s not all! In the box you’ll also discover a new plant to grow at home, a plant with fruits, vegetables or aromatic. 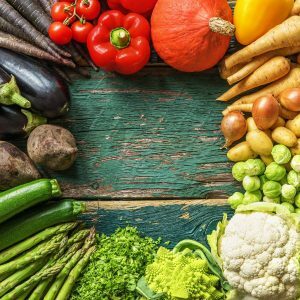 You’ll see those products each month on www.greenecobox.com. And for the Planet? $4.5 of the box price are donated to a new non-profit organization every month. And for each box sent, a tree is planted and attested on a certificate in your name. Come and join the concept now, you’ll love it!